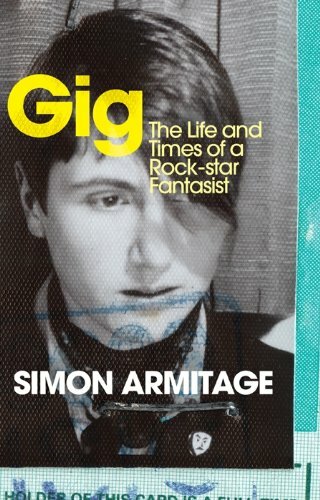 Simon Armitage (b. 1963) burst onto the poetry scene with Zoom! in 1989 and quickly established himself as the most high-profile poet in the group dubbed 'The New Generation'. 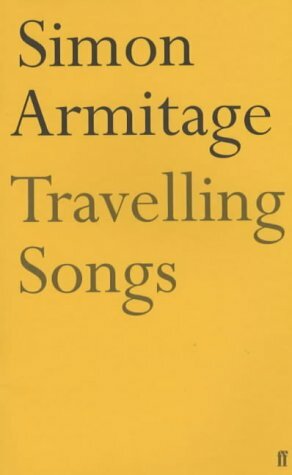 Born and brought up in Huddersfield, England, Armitage worked as a probation officer before becoming a full-time writer, a job that provided a particularly rich source of anecdote for his poetry, as did the transition from one calling to another. 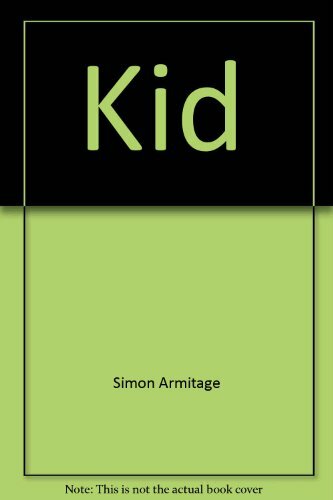 His northern roots and ear for street-wise language gave his work a young, urban appeal and, combined with a comedian's sense of timing, have made Armitage a genuinely popular poet whose work features regularly on the National Curriculum. 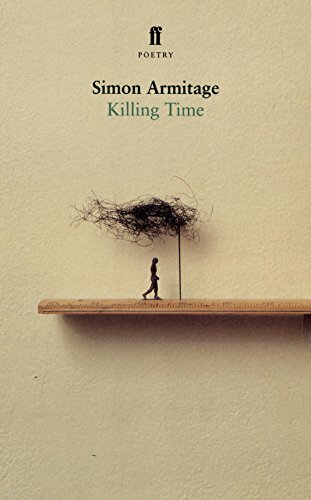 He was the obvious choice for Poet-in-Residence for the New Millennium Experience Company at the Dome, resulting in his acclaimed thousand-line poem, 'Killing Time'. 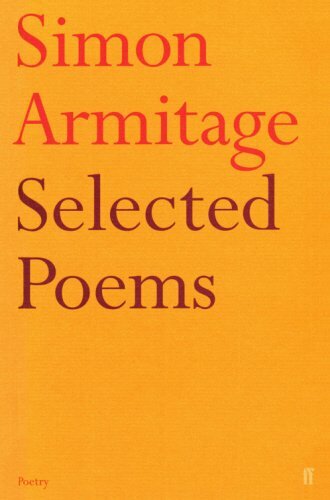 From an Eric Gregory Award in 1988 to his nomination for the T S Eliot Prize in 2012, Armitage has been a frequent presence on shortlists for all the major poetry prizes. 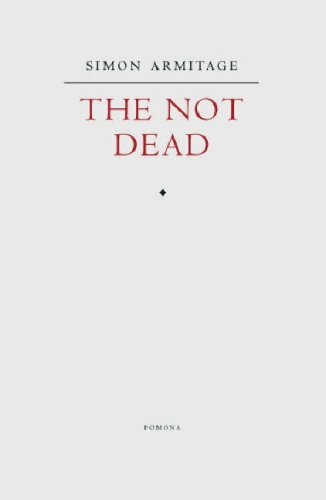 He is also a successful writer of drama and prose, with two novels and a best-selling memoir, All Points North, to his name. He was made a C.B.E. 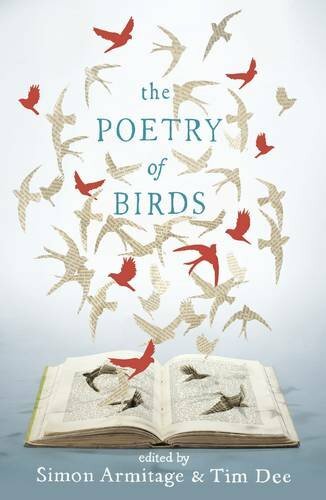 in the Queen's Birthday honours 2010 and was elected as Oxford University's Professor of Poetry in 2015. 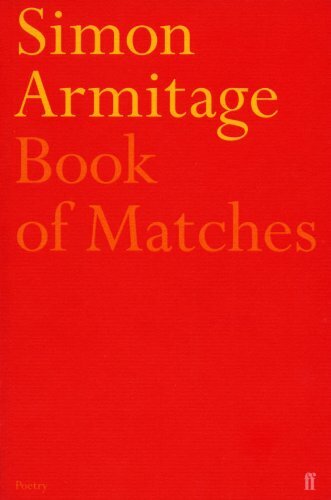 When writing of Ted Hughes Armitage has spoken of the older poet’s ‘cataloguing of the natural world’, but Armitage’s directory is of an equally comprehensive kind. 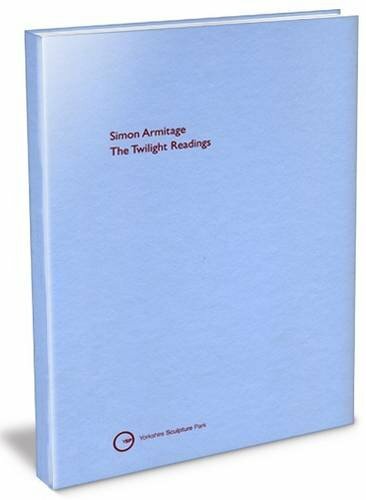 The cast of clearly-described characters which runs through his work eschews the easy flash of the pop-reference or cultural shout-out; whether describing a latter-day supermarket or a family meal it is the specific details - observed and very probably lived - which authenticate the experience while simultaneously offering them as examples of everyday sacrament. 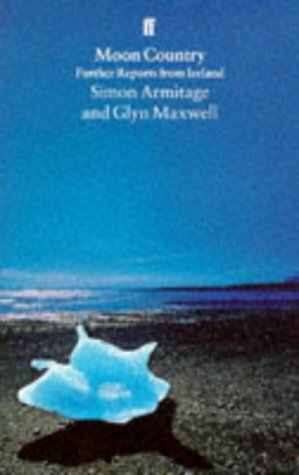 Often in his poetry the contemporary northern landscape presents a distinctly unpoetic and counter-cultural backdrop, be it in the form of post-industrial decay, dying moorland communities or climate-change weather, forcing the poet to pry into the into the roots and archaeology of his upbringing in search of meaning, identity and comfort. 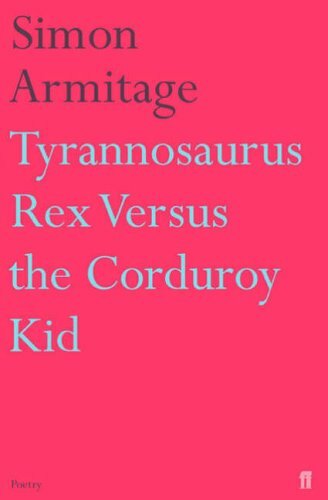 With his acute eye for modern life, Armitage is an updated version of Wordsworth's "man talking to men" for the post-punk generation. 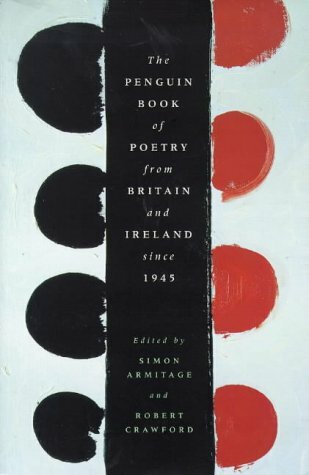 But his seemingly off-the-cuff style masks a sophisticated craftsman indebted to Auden, Muldoon and MacNeice as much as to popular culture. 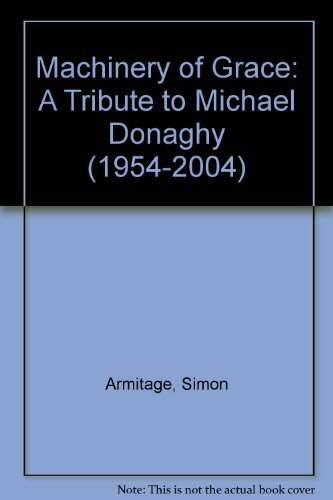 His most celebrated poems often take the form of monologue, allowing him to don a variety of guises to probe serious issues of identity, class and masculinity. So whilst the neat reversal of 'The Twang' might make us laugh, its final image satirises "harmless" patriotism: "a collection box/for the National Trust. I mean the National Front." 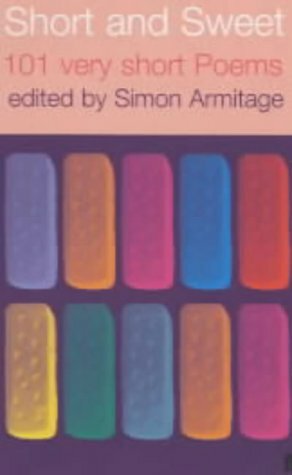 Likewise the self-deprecating tone of 'You're Beautiful' is subverted during the course of the poem, until the reader questions the gender assumptions it asserts so insistently. 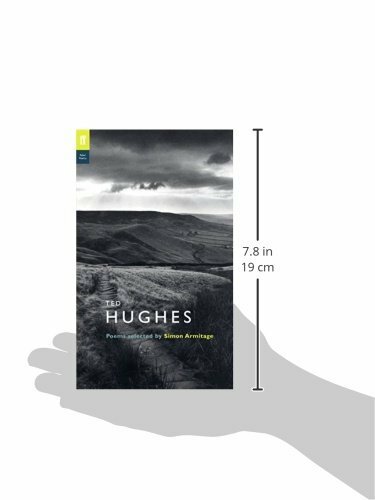 Elsewhere story is transfigured into vision, with the equivocal miracles of poems like 'Horses, M62' or 'The Tyre'. 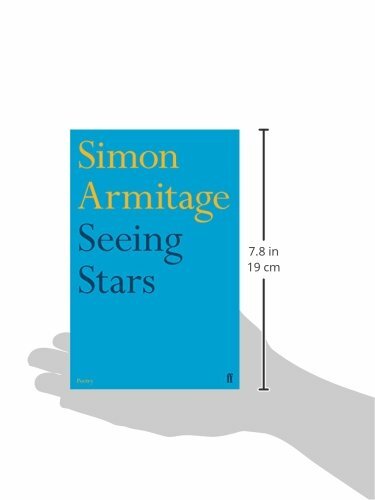 Intriguingly, in the years since his radical formal venture Seeing Stars (2010) onwards, both on the page and in his readings recorded here Armitage’s recognisably considered tone has altered noticeably to one of concerned yet terse focus; as though these seemingly dreamlike subjects and voices are unavoidably relevant and fiercely important. Coldly, then, 'futures' are pulled out of skips, astronauts return to service stations, and parents are balanced by children on the palms of hands before vanishing altogether. 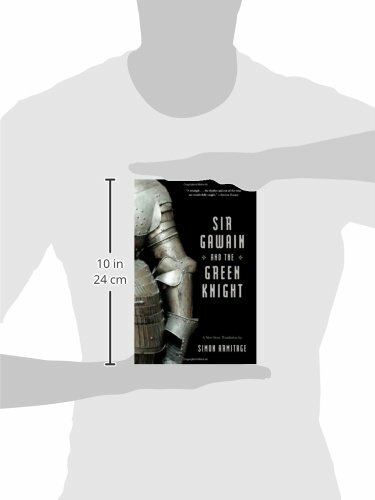 Accompanying this brisk refinement, an unexpected but understandable effect of his important renderings of Sir Gawain and the Green Knight, The Death of King Arthur, The Odyssey and others, there seems to have been a softening in his spoken delivery – not quite reverence, but something approaching the mystery of engagement with the past that is too often pumped-up by actors’ readings, or awkwardly stumbled-through by academic approaches. 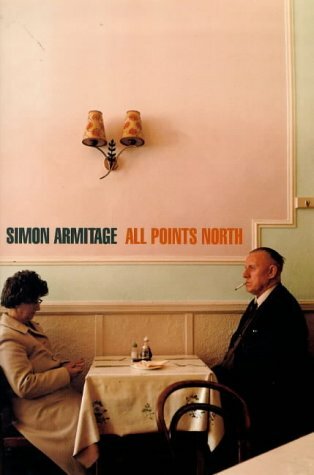 Yet Armitage's northern accent has always given his poetry an extra edge, his deadpan delivery as sharp as an easterly over the Pennines, so that the listener feels the rhythms have grown naturally out of the poet's speaking voice, no matter who is doing the talking. 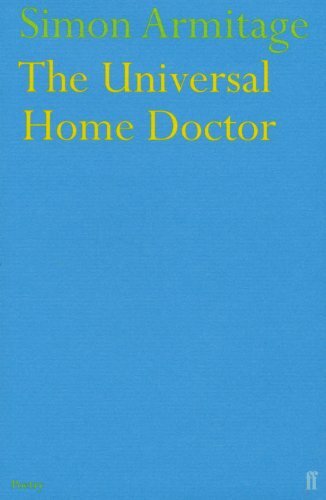 If he is older and harder, he has never felt distant, even his occasional awkwardnesses a necessarily human hand to guide the reader through the poem with. 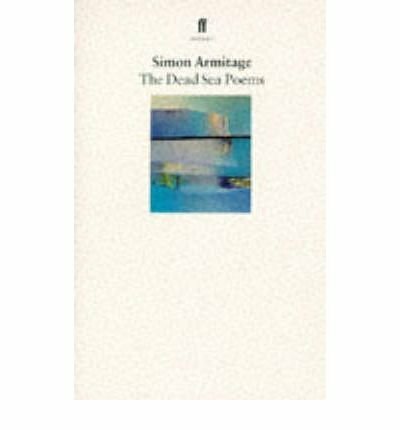 Simon Armitage's first recording for The Poetry Archive was made on 12th July 2005 at the Audio Workshop, London, while his second was made at the Soundhouse, London on 28th July 2016. Both were produced by Richard Carrington. 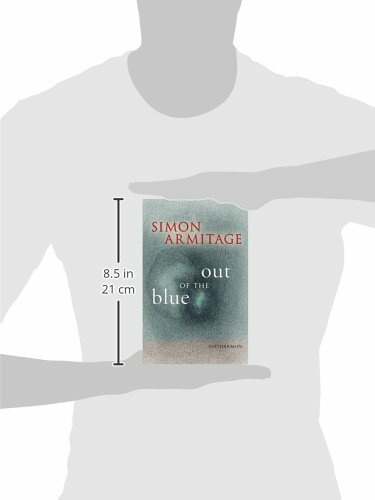 Visit Simon Armitage's biography on the BBC site. 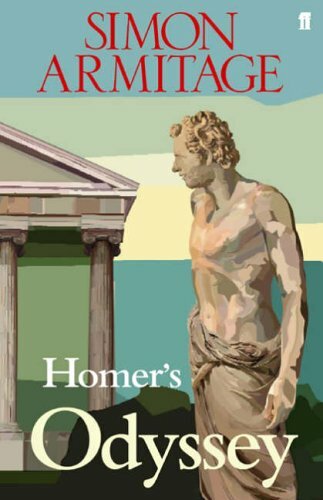 At the Poetry Station, Simon Armitage reads the Cyclops episode from his re-working of The Odyssey. 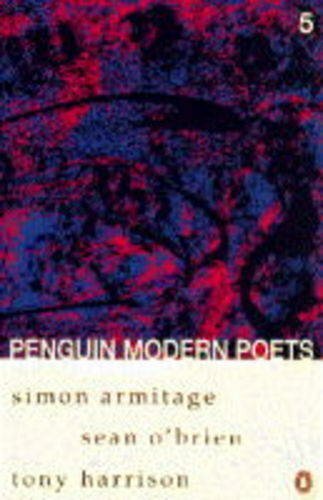 Simon Armitage recordings, Woodberry Poetry Room, Harvard. 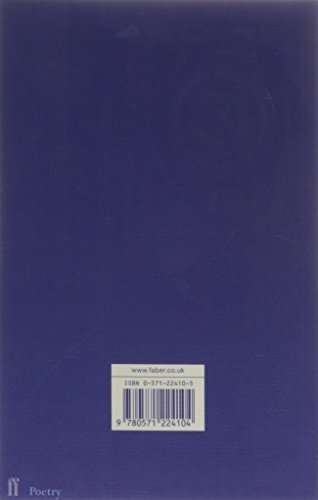 1988 Eric Gregory Award, Zoom! 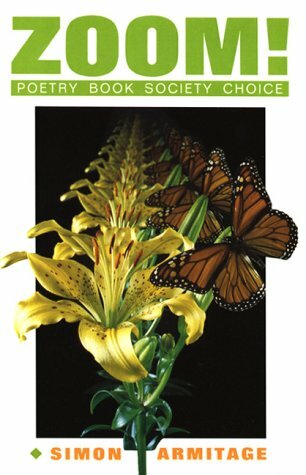 1989 Poetry Book Society Choice, Zoom! 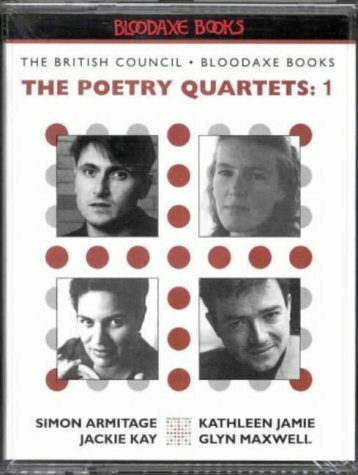 1989 Whitbread Poetry Award (shortlist), Zoom!